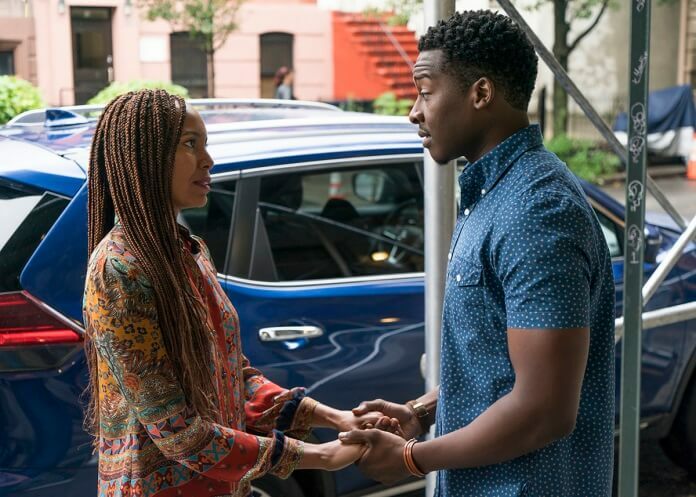 CBS’s primetime drama God Friended Me continues its season one run with episode seven airing Sunday, November 11, 2018. Season one episode seven is titled “The Prodigal Son” and was directed by Marcos Siega from a script by Carmen Pilar Golden. Season one’s cast includes Brandon Micheal Hall as Miles Finer, The Flash‘s Violett Beane as Cara Bloom, Suraj Sharma as Rakesh, Javicia Leslie as Ali Finer, and Joe Morton as Reverend Arthur Finer. Malik Yoba, Kyle Harris, Britne Oldford, Rachel Bay Jones, Erica Gimpel, and Eleanor Koski appear in recurring roles. Season one episode seven’s guest stars include Michael Vartan as Jeffrey, Abby Awe as Lucy, Gerald Bunsen, and Robert G. McKay. 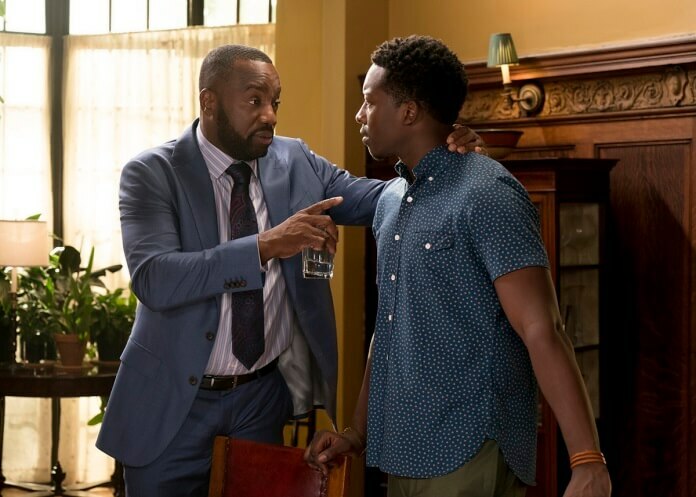 “The Prodigal Son” Plot: Miles is forced to face uncomfortable truths about his family when the God Account points him toward his Uncle Terrance (Malik Yoba). 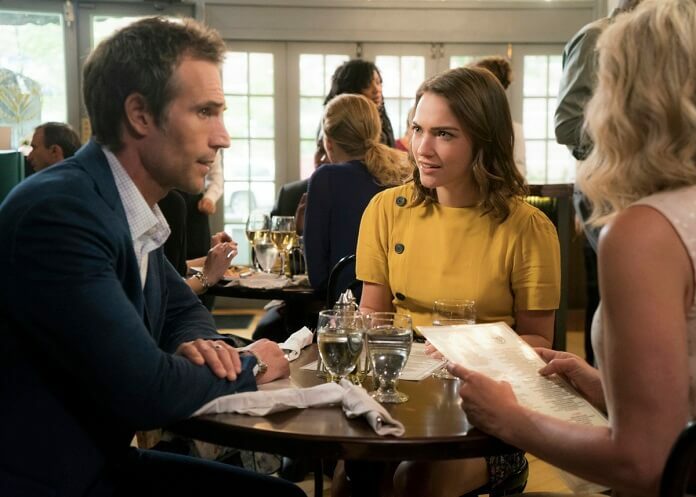 Also, Cara’s father (Michael Vartan) pays her a visit, and he discovers that she’s reconnected with her mom who left them when she was a child. God Friended Me is about an outspoken atheist whose life is turned upside down when he receives a friend request on social media from “God” and unwittingly becomes an agent of change in the lives and destinies of others around him. Miles Finer is intelligent, hopeful and optimistic, but he doesn’t believe in God. 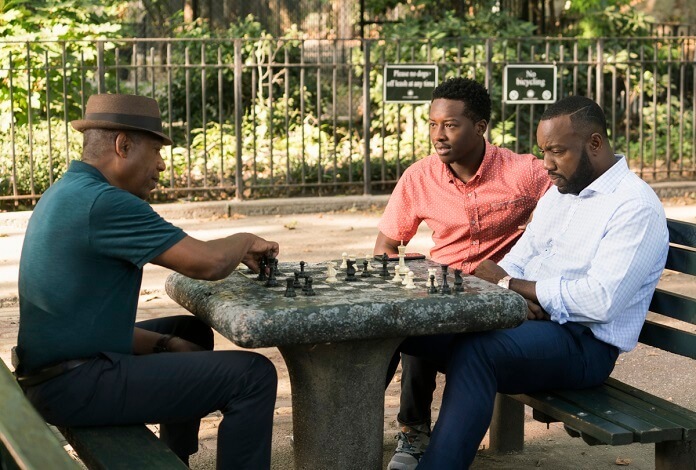 This puts him at odds with his father, Reverend Arthur Finer, a beloved preacher at Harlem’s Trinity Church for 25 years who is stung by his son’s strong rejection of his faith. Miles feels he’s found his purpose in life hosting a podcast where he’s free to speak his mind, but that changes when he receives the ultimate friend request. After repeated pokes by “God,” Miles’ curiosity takes over, and he accepts the request and follows the signs to Cara Bloom, an online journalist suffering from writer’s block. Brought together by the “God” account, the two find themselves investigating “God’s” friend suggestions and inadvertently helping others in need. 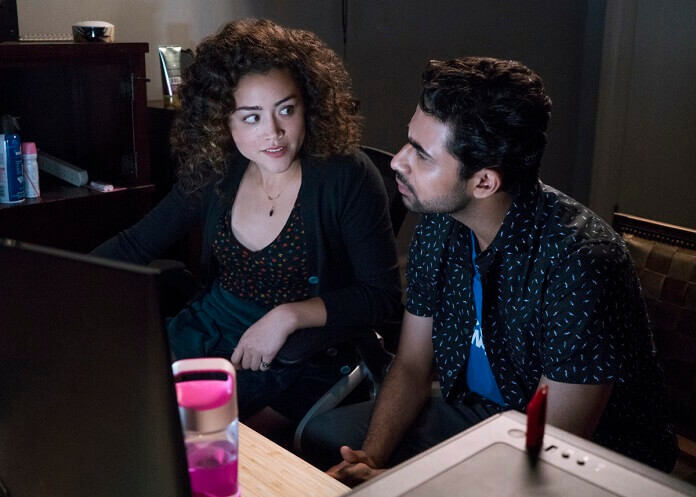 Joining them on their journey are Miles’s supportive sister, Ali, a doctoral psych student by day and bartender by night, and his best friend, Rakesh, a sometime hacker who helps Miles and Cara research the enigmatic account. Miles is set on getting to the bottom of what he believes is an elaborate hoax, but in the meantime he’ll play along and, in the process, change his life forever.